The Academy Awards are always a mixed bag for me. Some good films get recognized, but so do some truly average ones, and every ceremony only highlights the predictability of the Academy voters. My favorite 2008 film, Rachel Getting Married, garnered just one nomination or approximately the same number as dead people got for roles they wouldn’t be recognized for if they were still alive. But I digress. Or do I? This is just an intro for one of my laziest column formats, the list, so what is there to do from here but digress? And digress we shall. There’s nothing particularly noteworthy about Sunshine Cleaning. It’s just an okay looking picture that stars a very good actress in Amy Adams and has gotten some decent buzz at festivals. It looks a little in the vein of Little Miss Sunshine, a similarity punctuated both by the title and the questionable presence of Alan Arkin. What would happen if you took all of the secondary movies from Judd Apatow movies, threw in Andy Samberg, then handed them all a script from the guy who brought us Along Came Polly? The thought is a little too much to handle, but the trailer looks like there could be a few laughs, so I’ll withhold judgement for now. AS IF! This looks average, but average passes for excitement when it comes to me and movies. As someone who thoroughly enjoyed Jesse Eisenberg in The Squid and the Whale, I firmly believed that he could be the next Daniel-Day Lewis-just an incredible actor who is highly selective in his roles and who transcends each role he takes. He still might be, just not right now, as instead he’s staring alongside Bill Hader, Kristin Wiig, Martin Starr, and-inexplicably-Ryan Reynolds in Greg Mottola’s film about working at an amusement park in the 1980’s. The trailer for this makes it look almost like an Alexander Payne film, and since he’s not making any new movies this year, this’ll do. I just can’t figure out this trailer. It seems like it’s supposed to be a comedy, but dark. Director Jody Hill was behind The Foot Fist Way, which had me laughing for twenty minutes and then cringing for the rest of the film. Let’s hope this one doesn’t go the same way. Obviously Rogen is the big draw here, but you have no idea how much I’m looking forward to the onslaught of Aziz Ansari in 2009; he’s in this, the aforementioned I Love You, Man, the new NBC show Parks and Recreation, and this summer’s Judd Apatow-written/directed Funny People. Trust me, folks, Aziz is the best. 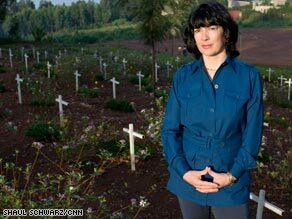 In this CNN documentary, Christiane Amanpour travels to five countries: Cambodia, Bosnia, Iraq, Rwanda and Darfur, to take the viewer into the gruesomeness of genocide in the last 40 years. Coming out on DVD, this documentary of interviews and reenactments reveals the horrors of Abu Ghraib where 14,000 people were imprisoned during the war in Iraq. Taking more than 20 years to complete, Kuras has preserved her research into a film about the United States’ involvement in Laos during the Vietnam War. Dr. Henry Marsh has been traveling to Russia and the Ukraine for years to develop a proper brain surgery clinic where there has never been one before. 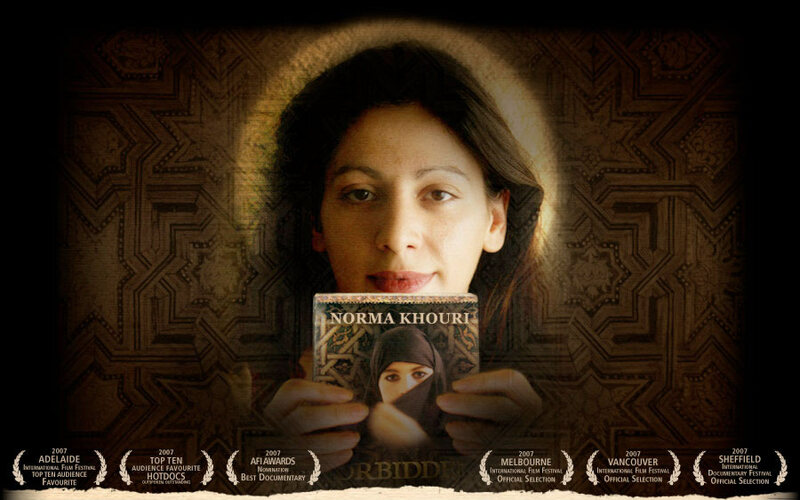 The film documents Norma Khouri, who wrote the novel Forbidden Love, about honour killings in Jordan, a book, which turned out to be fiction. Forbidden Lies is Khouri’s first hand account of why she wrote the book and whether or not it was all a lie. In this animated film and winner of a Golden Globe for Best Foreign Language Film, director Ari Folman autobiographically depicts what he cannot remember during his service for the Israeli Army in the Lebanese War of the 1980s.